What are people saying about QuestionPress? 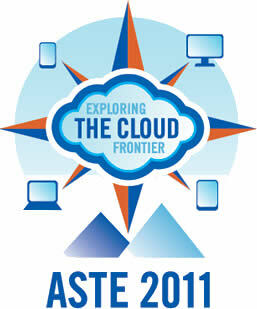 QuestionPress was used at ASTE 2011 for all conference and breakout surveys. 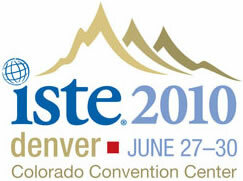 600 attendees and over 160 simultaneous surveys.